Winter jackets traditionally have one expectation – to keep you warm. But this is a modern world where we expect our smart devices to be weather stations, fashion gurus, food critics, and companions, so why should we settle for a jacket that can only accomplish one thing? We shouldn’t, and these three jackets will excel at keeping you warm – among other things. Helly Hansen never takes the easy road with a new project, and this Pete Jacket is no exception. They took the rough silhouette of a motorcycle jacket and layered a waterproof and windproof shell overtop of PrimaLoft Gold down for ultimate warmth. The design is further complicated by two stormy grey tones and multiple pockets for all your essentials, including hand warming, eyewear, smart gadgets, and everything is kept regulated by an H2Flow system that keeps you dry, ventilated, and happy. If you’re under the impression that most jackets designed for skiing look the same – you’re right. But this is one non-compromising option you’ll find behind door number two. The 686 Smarty jacket has been a staple for us Coloradoan’s. We can be at a business meeting at 7AM and on the slopes by 9. This is then complicated by the fact that the slopes can be -10 F one minute and 60 F the next. What’s a person to do? Well, we need one jacket that can break down into many. The 686 Smarty comes with a weatherproof shell and detachable inner layer that allows a person to wear it in just about any situation you can get yourself into. 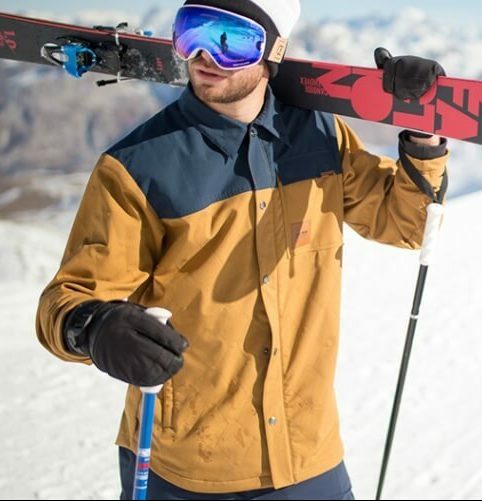 For instance, you can wear the outer layer to work, and then switch up to the full Smarty combination once you hit the slopes. 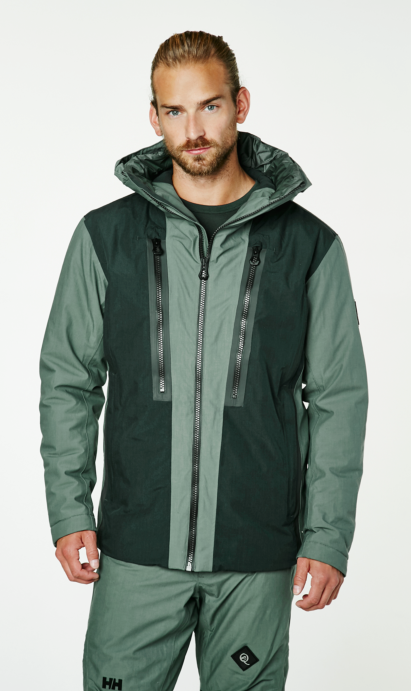 If you get a little warm, the Smarty comes with a potent underarm ventilation system, or the exterior shell can be zipped off, smashed into a ball and tucked away somewhere, and you can spend the remainder of the day wearing just the liner (Primaloft or fleece). It is the middle of winter and you walk out the door without a jacket. That may not sound like a good idea – unless you’re wearing the riding shirt by Faction Hudson. Yeah, we know that they’ve been making quilted and insulated mountain man shirts for decades, but they usually fail under one circumstance – they get wet. For this reason, these shirts are usually designated to layer duty. But who wants to fuss with layers in a modern world? The faction Hudson should be all the layers you’ll need on a moderately cold and wet winters day. 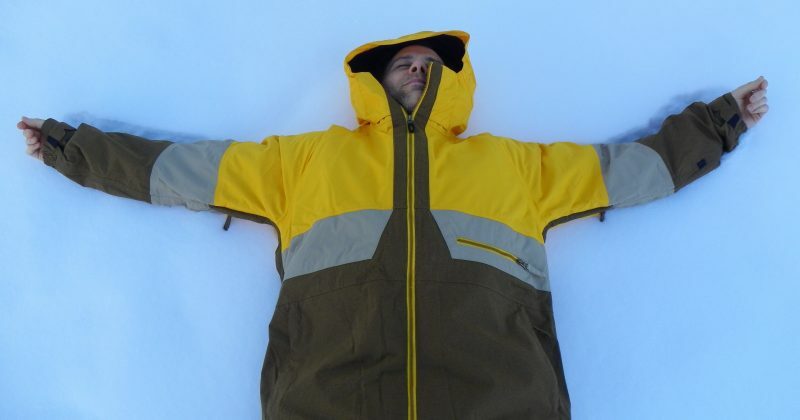 This is because it is quilted with 40 grams of Thinsulate to keep you warm but is also given a soft cottony shell that is forged from Xero2 and Xero3 fabric. This means that this shirt is both waterproof and breathable, and did we mention it also feels soft like cotton?